Bobbi Dunlop was born in Saskatoon, Saskatchewan in 1956, the youngest of five energetic children. Fondest among her childhood recollections are the intoxicating smell of crayons and the endless supply of coloring books and paper, which marked the loving encouragement her parents showed for their child’s natural inclination. By the age of 13, her parents had introduced her to the teacher who would acquaint her with oil painting. From these surroundings of confidence and security, Bobbi Dunlop set out on the road to self-fulfillment as an artist by examining painting methods/techniques; reading voraciously; exploring color, canvas and paper extensively in both watercolor and oil; becoming well versed in all. Starting with her first show of watercolors in 1981, the next 15 years saw Dunlop developing a successful career as an acclaimed watercolorist, expanding her following in galleries and shows. 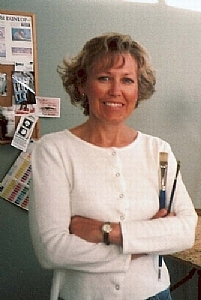 Dunlop began her foray into teaching in 1994 and matured that side of her artist life to become a much in demand instructor in watercolor and oil, teaching workshops from her Calgary studio. Dunlop eventually determined that her heart was in oil painting...still life and figurative. In 1997 she said goodbye to watercolors and reinvolved herself in the world that had captured her heart as a young girl. Today, more than a decade later, Dunlop has not looked back. In a style and flavor steeped in the critical measure and influence of the old masters, yet with a signature so remarkably and uniquely her own, she consistently manages to strike a personal chord with all who view her work. Dunlop resides in Calgary, Alberta where she paints from life, surrounded by memorabilia and works-in-progress, in her beautiful, expansive north-lit studio. 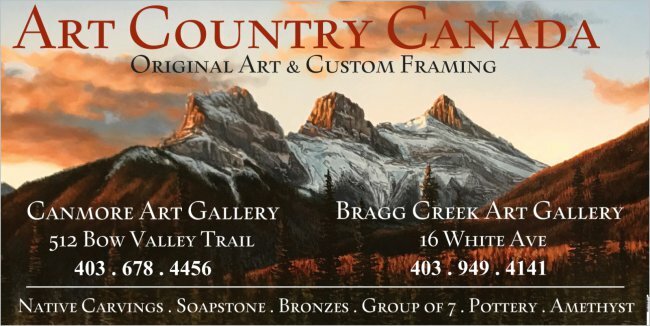 Bobbi Dunlop’s work is enjoyed in numerous corporate and private collections in Canada, the U.S and England.